This 8 day adventure takes you into the heart of Antarctica to see the Emperor Penguins & then to the lowest point on earth the South Pole. 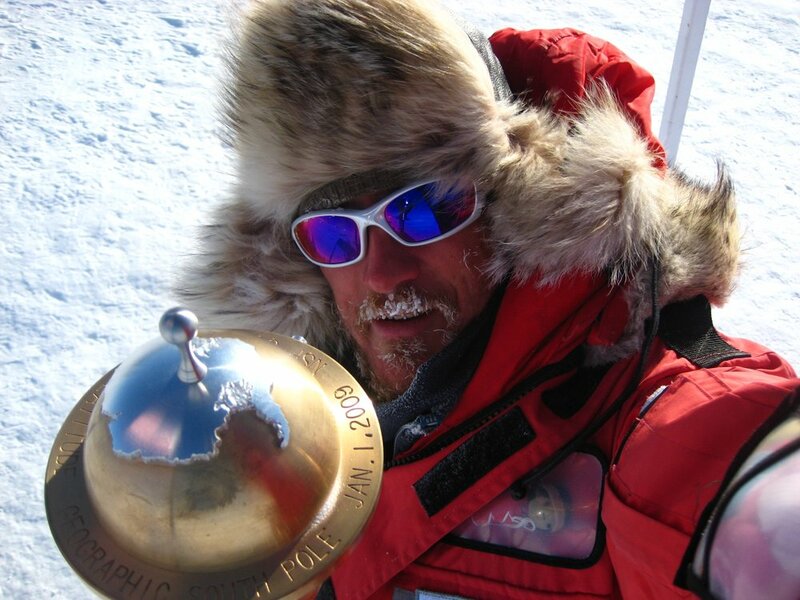 Even now, reaching the South Pole remains an amazing achievement. But this adventure goes a step further and you will stand amongst a thriving colony of Emperor Penguins. 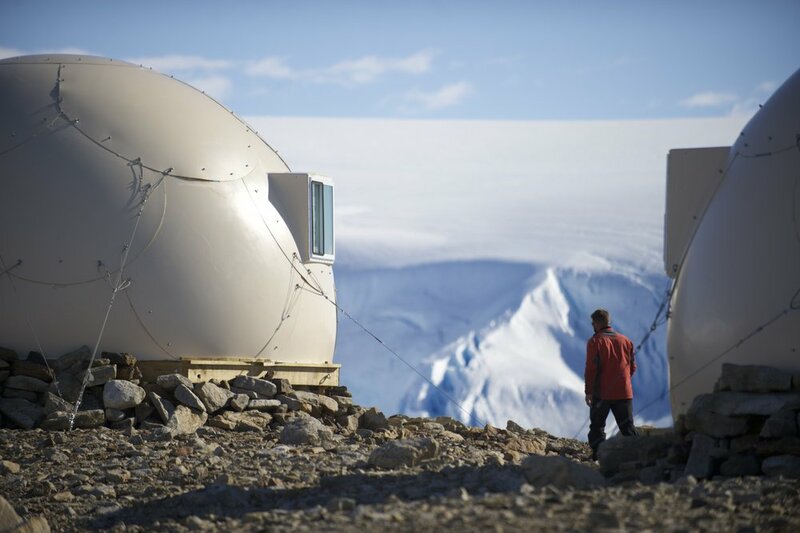 For those not wanting to compromise, this is the ultimate Antarctic experience! The start point of this adventure will be in Cape Town, South Africa. The team will host a safety briefing the day before the flight. our staff will be there to welcome you and update you as to the latest weather forecast in Antarctica as this will determine the exact timing of your flight. You will then travel from Cape Town to Antarctica in uncompressed comfort across the mighty southern ocean in a Gulfstream private jet. After touching down in Antarctica, you will be transferred in specially modified 4x4s to the luxury camp. With only 12 clients on each adventure and professional polar explorers as your guides, the day’s itineraries are tailored to each individual. From gentle treks and picnics overlooking the ice waves, to more adrenalin fueled activities, such as kite-skiing and ice climbing. The camp is totally unique and the perfect base from which to start your adventure. For guests travelling separately, the room can be partitioned for privacy. The dining table accommodates 14 people, a space for sharing adventures and enjoying great food. 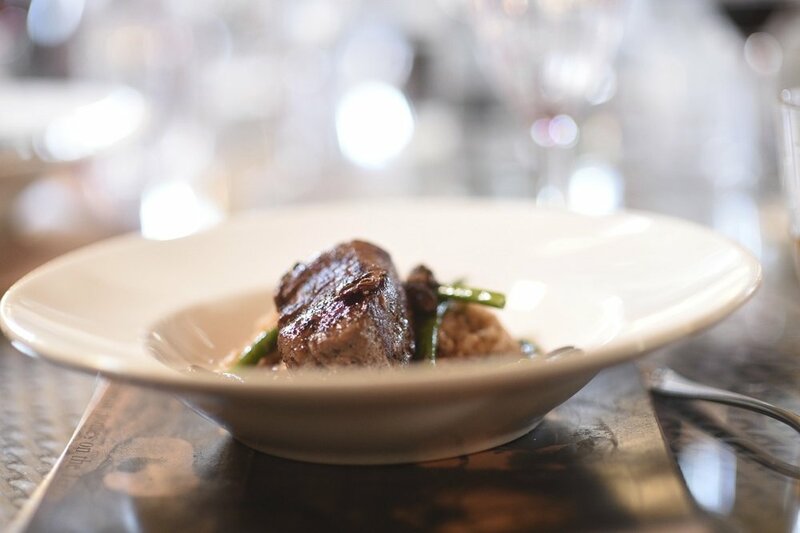 Busy days exploring Antarctica are sure to work up an appetite that will be satisfied by meals served from our award-winning chefs. Hearty breakfasts, elegant lunches and three course dinners ensure a well-fed experience at the bottom of the world. into 24hrs continuous daylight. landing on the specialist ice runway, you will transfer to our camp and go for a gentle trek around the oasis. Settle into camp and do as much or as little as you like each day. Activities range from gentle treks to the incredible ice waves, to kite- skiing, ice climbing and even abseiling! We fly 2hrs across Antarctica, providing immense views of the high polar plateau, before landing at the emperor penguin colony. You will be the only people to witness this incredible wildlife spectacle and be able to get up close and personal to these real life stars of “March of the penguins”. We explore the ice waves beneath our camp, delving into the series of ice tunnels that are as surreal as they are beautiful. The day ends with a visit to the nearby science base to learn more about their work, followed by a sauna. You will leave early in the morning in the Dc3 Basler Turbo prop plane. The plane will fly across stunning mountain ranges before landing at 83 degrees south to refuel. You will have a chance to walk around the high polar plateau before continuing onto the pole. At the south pole itself, you will have lots of time for photos, a tour around the base and a chance to visit the souvenir shop before camping down for the night. After a night spent camping, you will be given a hearty breakfast before boarding the plane once again for the flight back to our camp. The flight is the perfect chance to really appreciate the immense scale of Antarctica, before you return to our camp for a three-course dinner and champagne to celebrate your achievement. This is an easier day with talks from our polar explorer staff about some of the lesser known history of Antarctica and their world record breaking expeditions. Then its time for kite-sking around camp, followed by a giant abseil off the nearby nunatak mountain. Safety briefing in cape Town. Return transfers for Antarctica flights. Return flight to Antarctica (inc. a 30kg baggage allowance). All accommodation, food and drink (including all alcohol) in Antarctica. All guiding fees, support of field guides and logistics staff. The use of certain items of polar clothing, as denoted on equipment list. Payment by White Desert ltd of a ‘carbon Tax’ for offsetting emissions created by all logistics associated with Antarctic travel. Additional expenses incurred in Cape Town due to any delay. Additional baggage costs over the agreed amount. Cost of the use of a satellite phone whilst in Antarctica.